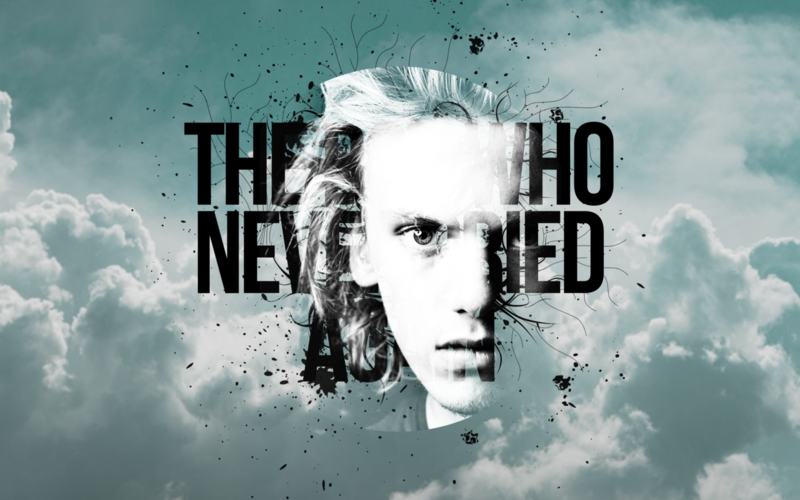 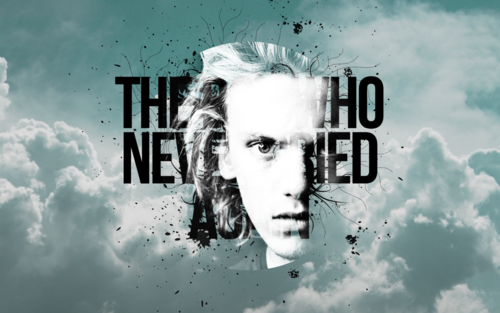 TMI. . HD Wallpaper and background images in the Jamie Campbell Bower club tagged: jamie campbell bower the mortal instruments jace wayland.